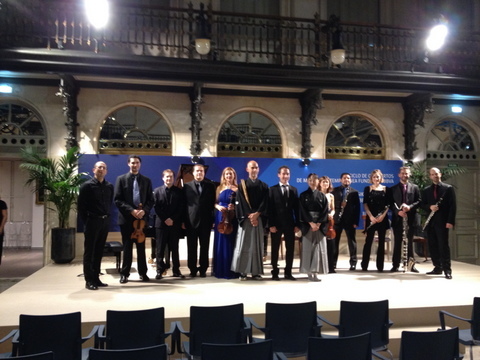 On 7 October I flew to Bilbao with Plural Ensemble! 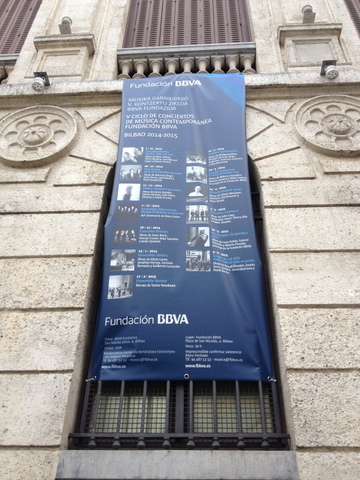 The venue is Plaza de San Nicolas, BBVA Foundation in Bilbao. 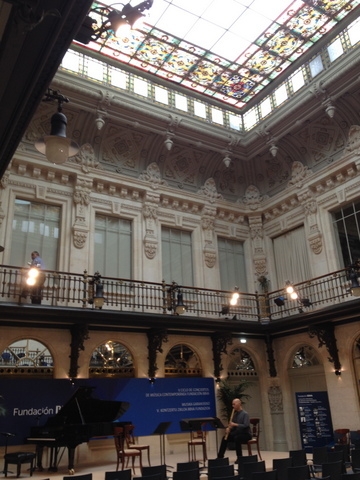 They also organize contemporary music concerts series in Bilbao. After the concert! 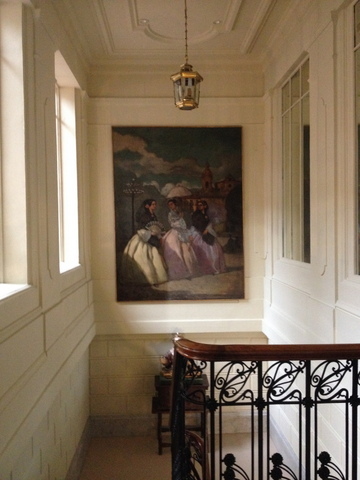 With Plural Ensemble. Basque cuisine is so delicious! !